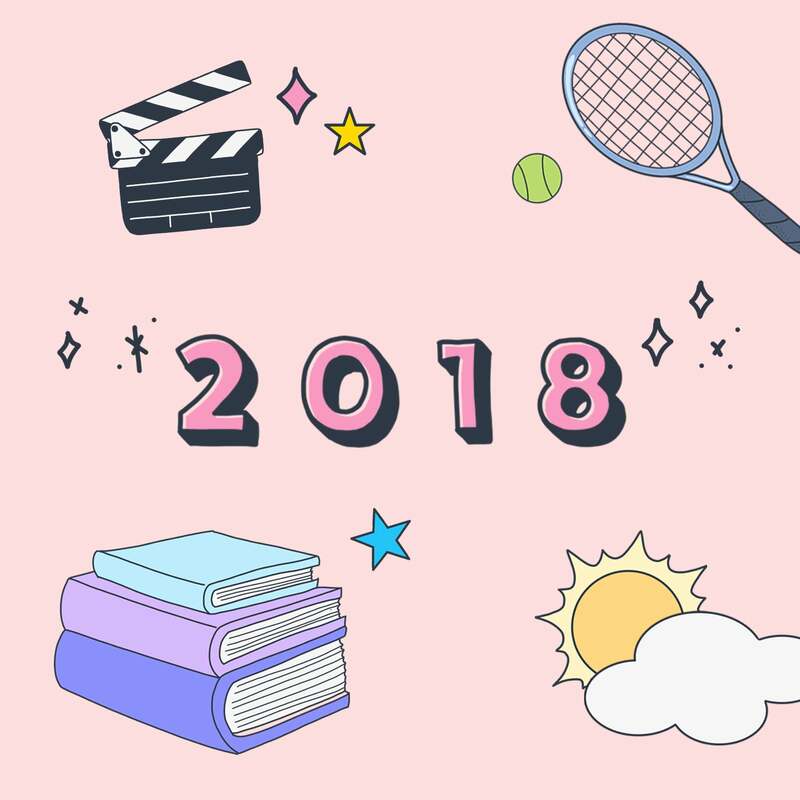 Since I’m off to a roaring start on my reading goals for 2015, (three and a half days in, three and a half books read) I think I will also add this Popsugar Reading Challenge to help me branch out some. If I can manage to follow along with it, it should get me close to my ultimate Goodreads goal of 80 (since it includes 52 books or one book per week if you count the trilogy as three). However, this challenge has specific requirements, so I may not get as far here, and while some books could count in multiple categories, I vow that I’m going to count each only one time. Check out the challenge itself here and then join me! Maybe we can keep each other on track. I plan to come back and update here as I read. A book you were supposed to read in high school but didn’t – Lord of the Flies by William Golding (And just to clarify for all my teacher friends: I’m not a slacker; I read everything ever assigned to me. However, I should have probably read this as a senior as it’s still assigned to the seniors where I teach, but we got a new teacher my 12th grade year and she never assigned it and I read it on my own in college). And…for extra books I read while finishing the challenge that fit NOWHERE: Buried Onions by Gary Soto, Timothy of the Cay by Theodore Taylor, Animal Farm by George Orwell, Can You Keep a Secret? 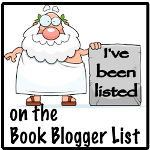 by Sophie Kinsella, Oedipus Rex by Sophocles (Dudley Fitts and Robert Fitzgerald translation) Oedipus at Colonus by Sophocles (unknown translation), Antigone by Sophocles (Fitts and Fitzgerald translation again), The Seven Against Thebes by Aeschylus (E.D.A. Morehead translation), Longbourn by Jo Baker, andThe Museum of Extraordinary Things by Alice Hoffman. I’m currently working on One Second After by William R. Forstchen and Winter Stroll by Elin Hilderbrand to try to finish up my overall 80 for the year. With 18 to go and only about 6 hectic holiday-prep weeks left in the year, I don’t think I’m going to make it. 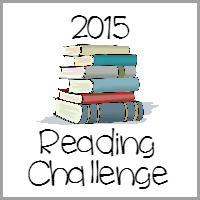 This entry was posted in Challenges and tagged challenges, Popsugar, reading goals. Bookmark the permalink. There is also a Goodreads group based on this challenge which I’ve just joined. It’s awesome!